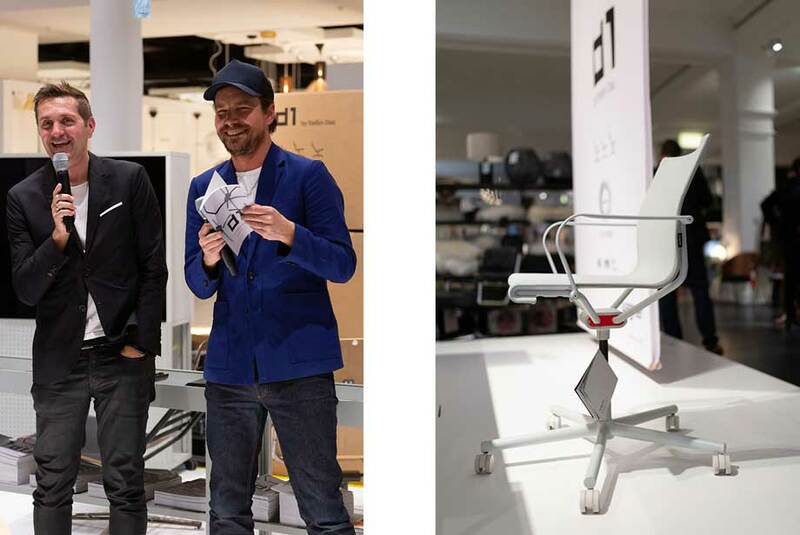 With the D1 chair family - consisting of the D1 Office Chair and D1 Lounge Chair - Stefan Diez has continued to develop the three-dimensionally moveable Wagner Dondola seat joint and revolutionised it. “We enjoy the movement. Design combined with functionality.”, Stefan Diez. The D1 Office Chair by Stefan Diez is the perfect combination of aesthetic design, innovation and dynamism. 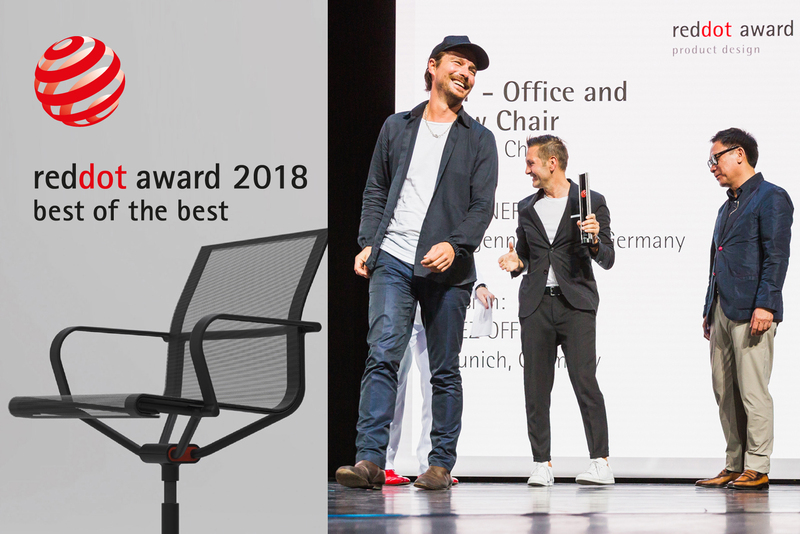 Stefan Diez has resolutely continued to develop the three-dimensionally moveable Dondola seat joint, implementing it in the entire design language of the D1 chair family with Office Chair and Lounge Chair. Using innovative bearings, another sitting dimension has been created: Sitting in the 4th dimension. Design that moves, movement that fits! “We are so happy with this award. Design connected with well-being is our top priority. WAGNER LIVING offers a designer product in combination with unique, dynamic sitting and promotion of back health. Sitting correctly is important to us. Always and everywhere. 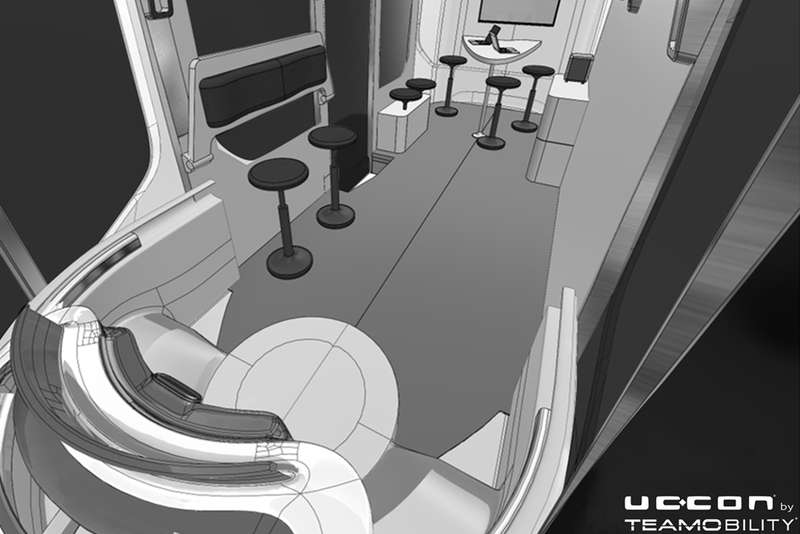 ", Peter Wagner, Head of Marketing and Design.